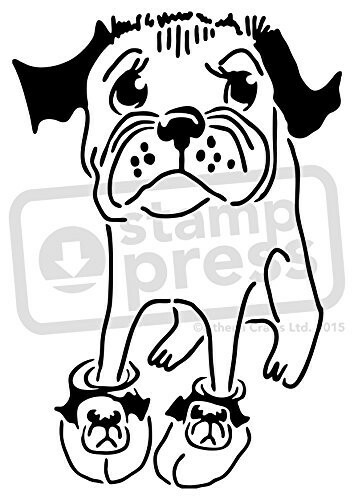 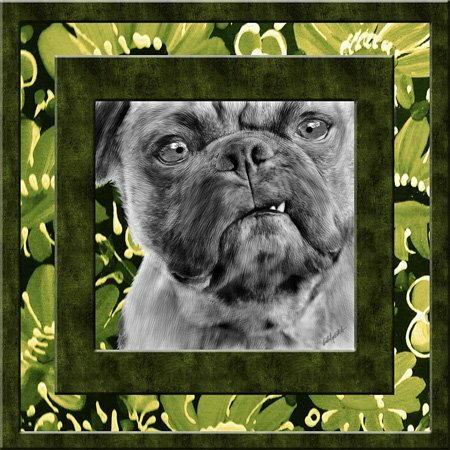 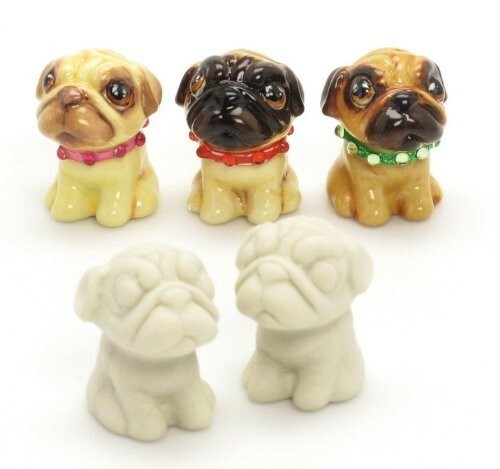 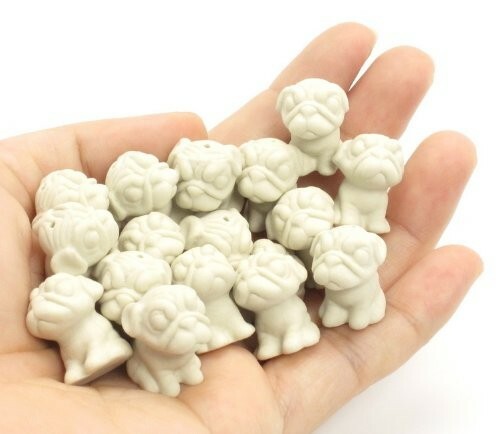 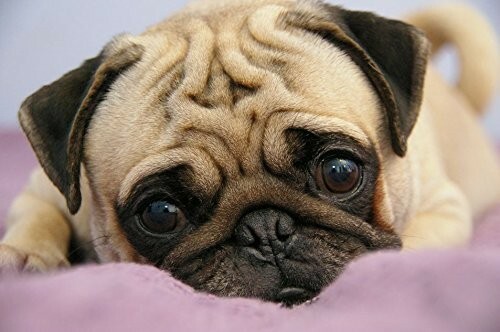 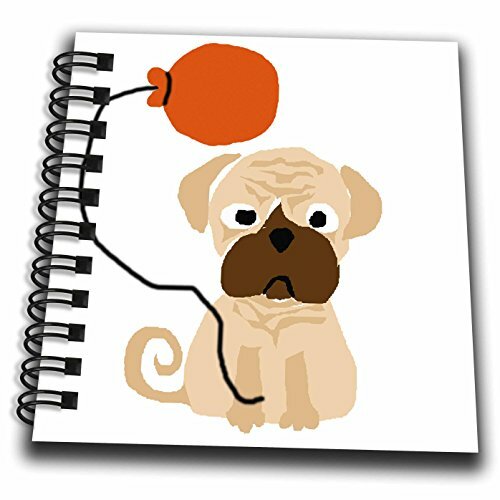 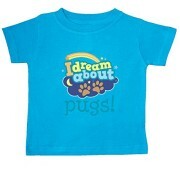 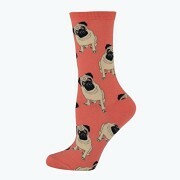 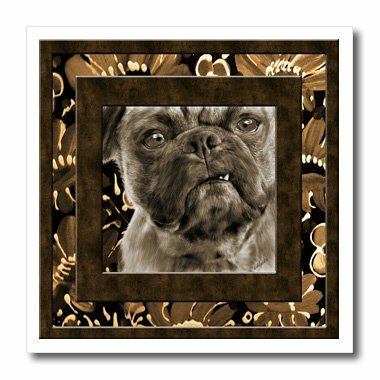 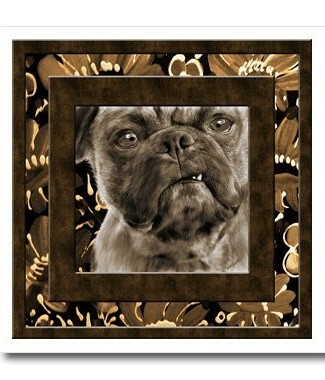 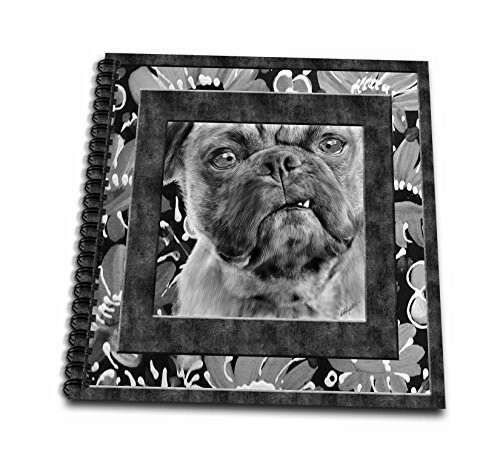 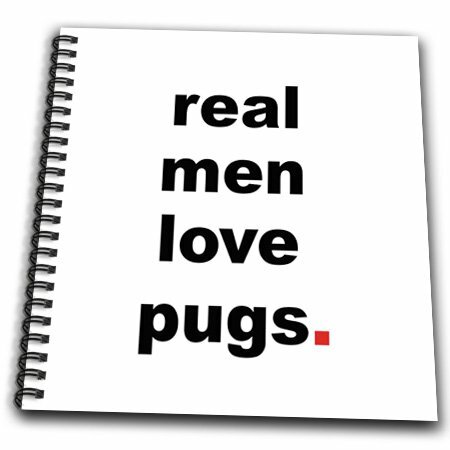 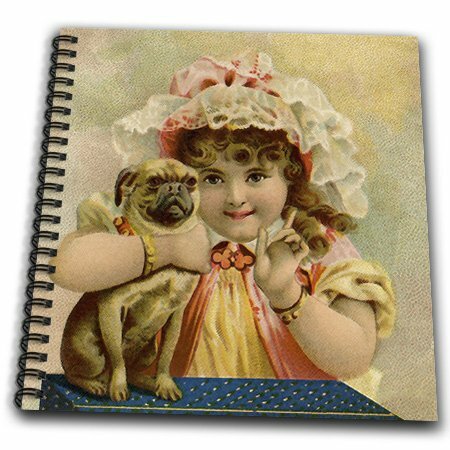 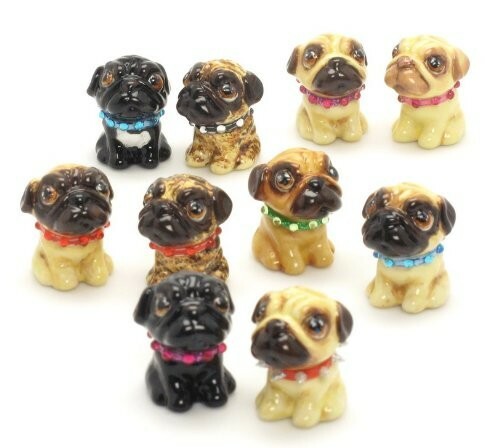 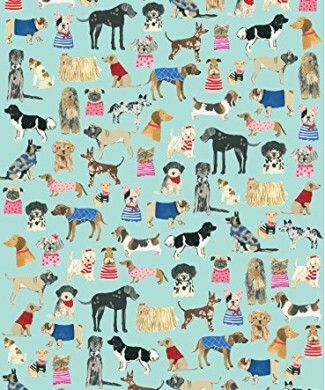 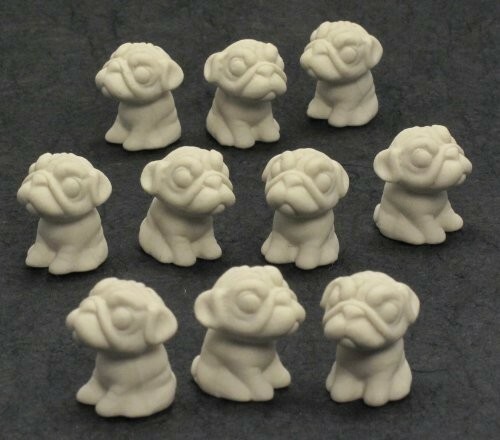 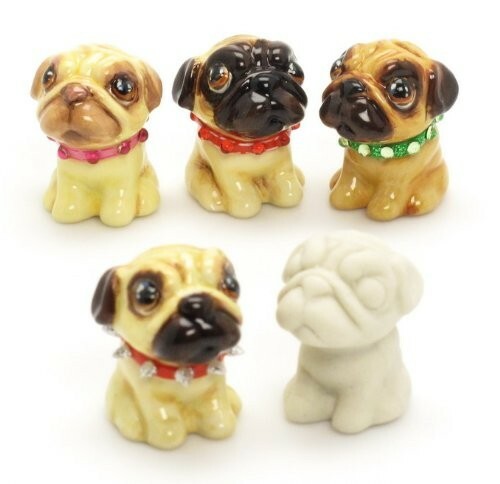 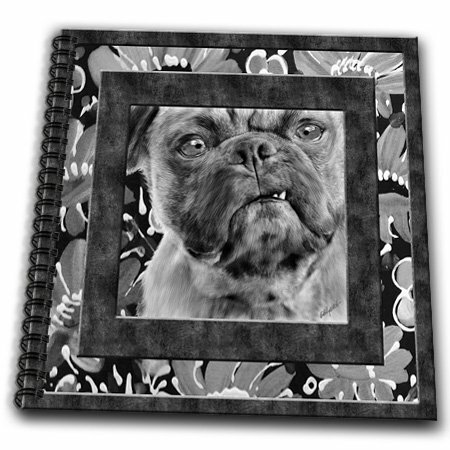 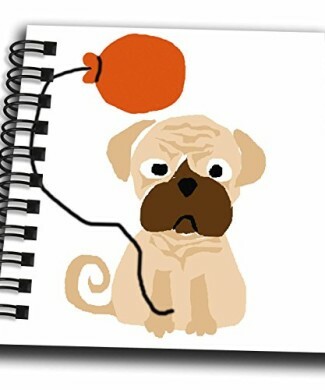 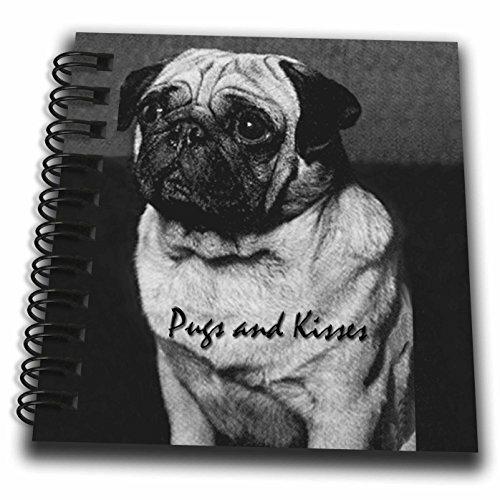 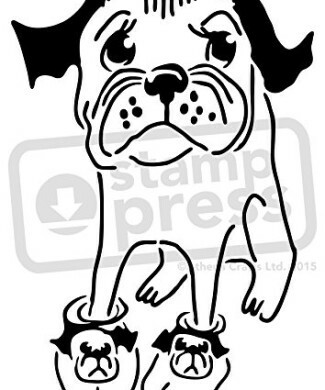 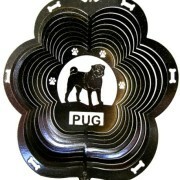 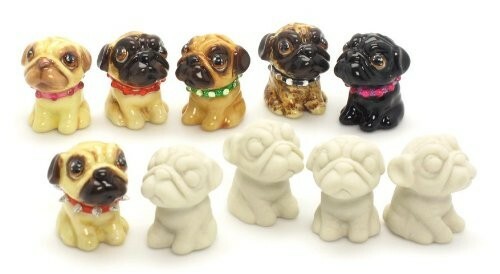 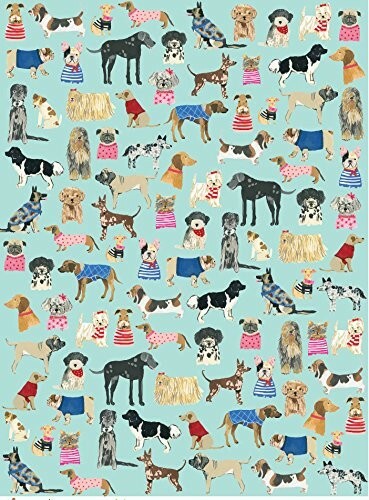 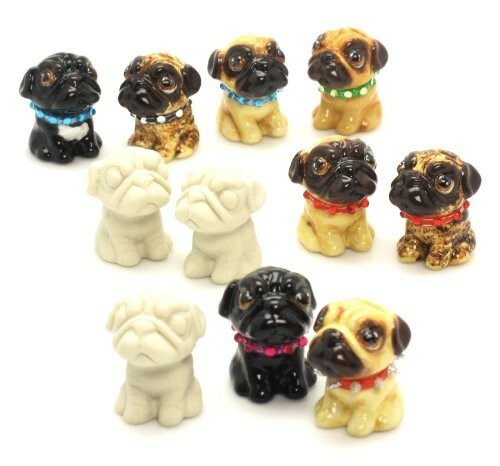 Crafting Archives - GetPuggedUp PUG SHOP! 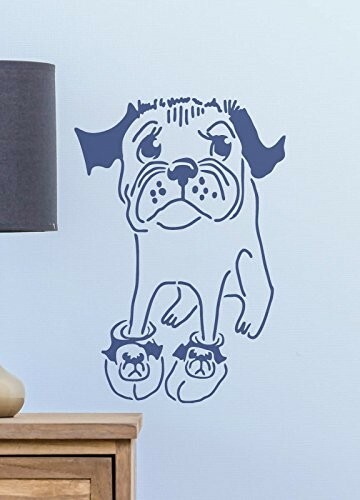 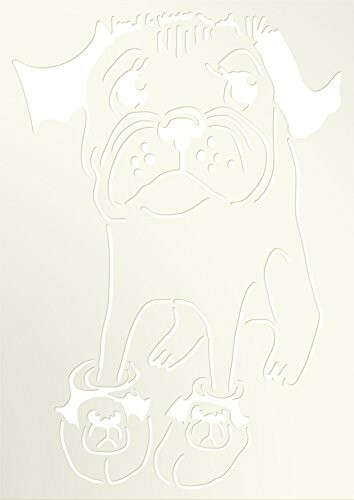 High quality Mylar wall stencil. 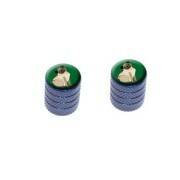 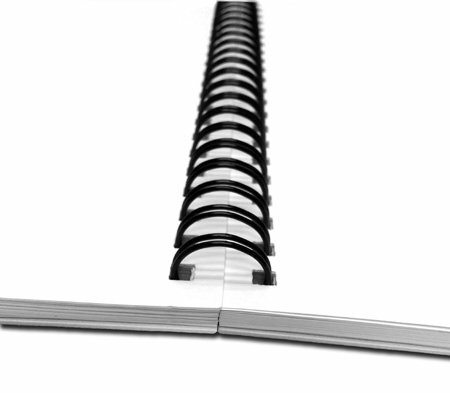 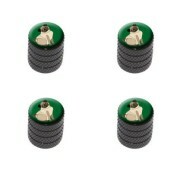 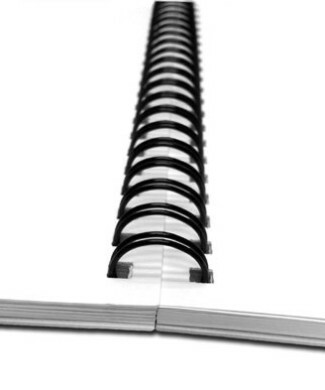 350 micron – heavy duty.